With summer fast approaching we’ve been visited by Teddy Bears, who have declared that it’s time for a Teddy Bear’s Picnic. 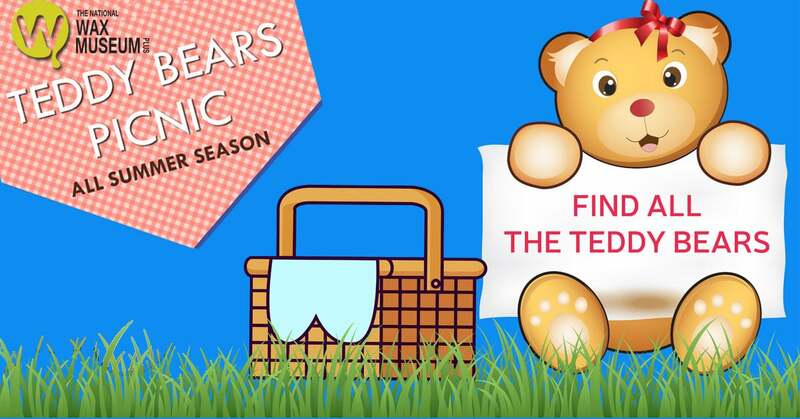 We all love Teddy Bear’s Picnic, it’s one of the most fun things to do with the family and now the National Wax Museum Plus can joing the fun with our own Teddy Bear’s Picnic in the Children’s Waxworld. The only thing is, we’ve found our teddy bears to be a little bit mischievous and have began wandering all around our Museum so we need your help to find them! Can you spot all of the bears around our Museum? Any child that helps us find all our bears will receive a little treat at the end of the Museum. You can even bring your favourite bear along and join in the Family Fun from Saturday 5th May! Visit Us EVERY WEEKEND from May 5th to take part! A Visit to The National Wax Museum Plus. A brand new photo opportunity in Wax World where you can take a photo of your little ones sitting at a tea party picnic with Bob the Builder and Spongebob Squarepants. Inclusion in the “Find the Teddy Bear” Game. A Treat at the end of the Museum. 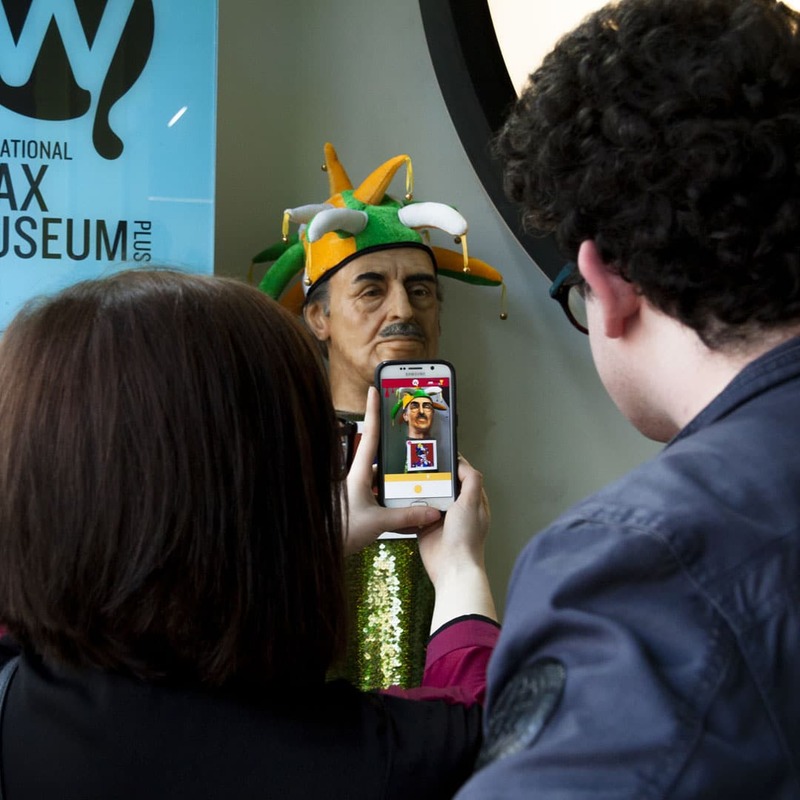 The National Wax Museum Plus is the perfect family destination . The children can search far and wide for the Teddy Bears, and enjoy both the entertaining waxworld and learn about Irish culture in the mythical enchanted forest . Learn all about Irish steps through Science History in our Science And Discovery Area and for the thrilll seekers we have a Chamber Of Horrors (Strictly over 16s). There really is fun for everyone at The National Wax Museum Plus.